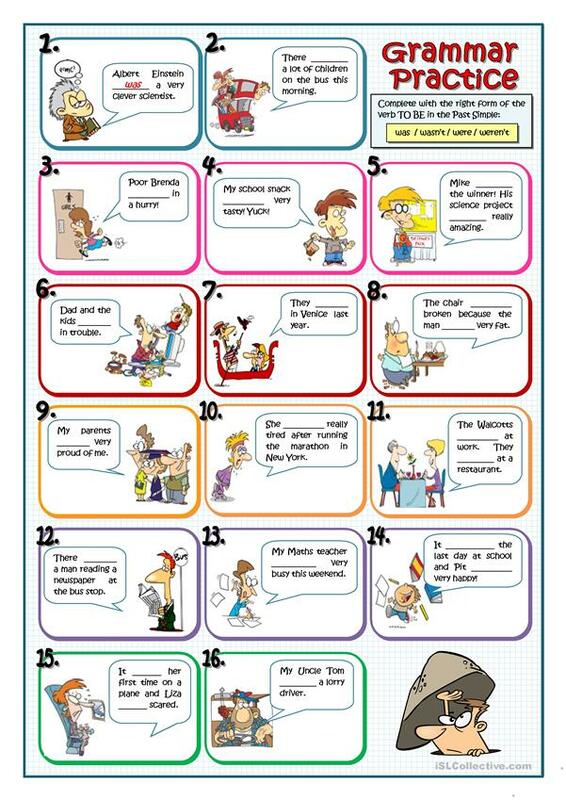 Another grammar worksheet aimed at beginners or weak learners. This is devoted to a very common grammar point: the Past Simple of the verb To Be. Students must fill in the gaps according to the image. The above printable, downloadable handout was created for high school students, elementary school students and adults at Elementary (A1) and Pre-intermediate (A2) level. It is a useful material for teaching BE (auxiliary verb), Past simple tense and There is / there are / there was / there were / there will be, etc. in English, and is excellent for enhancing your class' Reading skills. It centers around the theme of People.